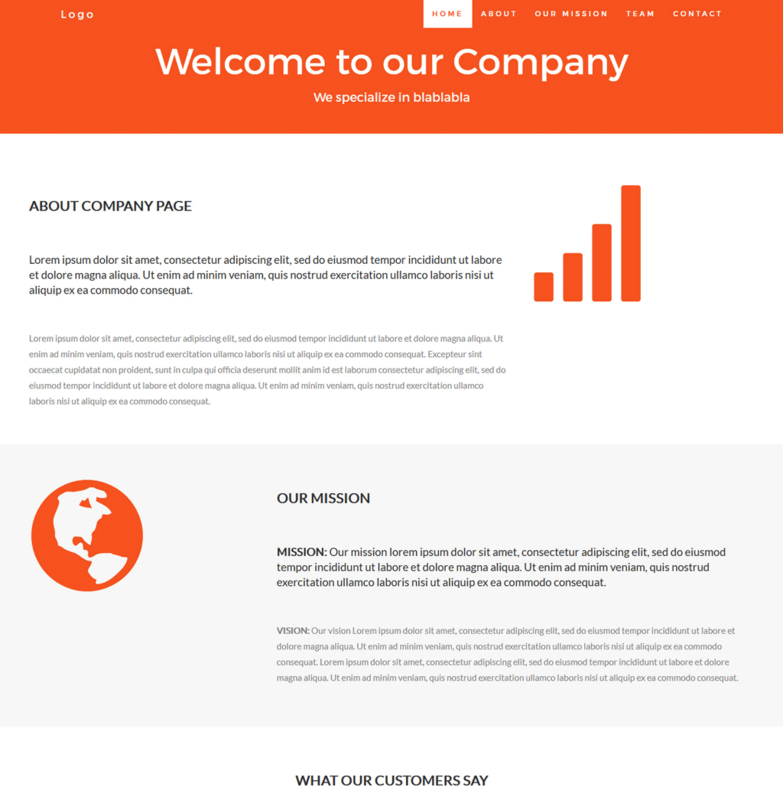 This is the demo of Simple CMS PHP script. You can see both - how the script is integrated into a sample template and how to manage page contents into the sections of that sample page. 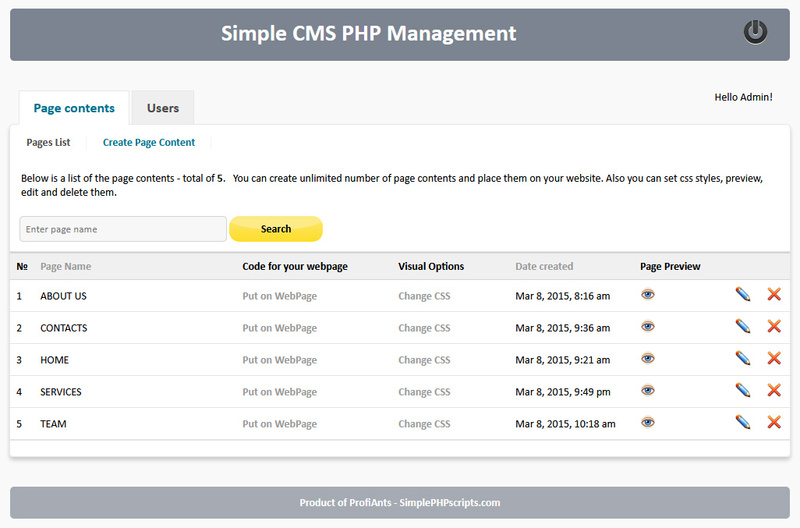 Note, that this is demo of Simple CMS PHP. All the images and text are taken from the free web space.